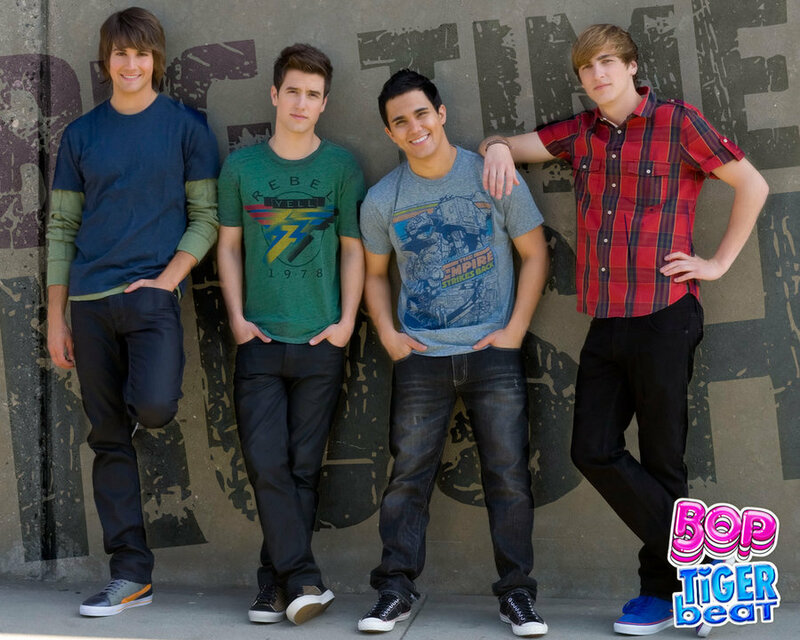 BTR. . HD Wallpaper and background images in the 派对男孩 club tagged: big time rush. This 派对男孩 wallpaper contains pantleg and 裤裤. There might also be 长衣长裤, 长裤, 长裤长裤, bellbottom裤, 喇叭裤, 裤子bellbottom, 喇叭口裤, 喇叭口裤子, 休闲裤, and 松弛.